Increase the security of your home with our custom locksmith services for Northglenn residents. Our residential locksmiths in Northglenn, CO, offer a full range of services for homeowners, apartment dwellers, condo owners, and more. Whether you want to change your locks, have locks rekeyed, or need assistance in an emergency situation, we are the locksmiths you need to call for fast and efficient service. Our technicians are fully licensed and insured. 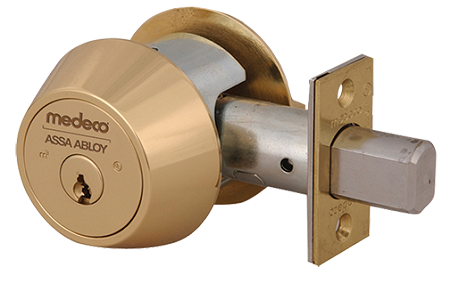 We have extensive experience working with all major brands of locks and can even provide you with a recommendation if you need it. Whether you need locks for the front door, garage, windows, or an entire security system installed, we are here to help! Residential Locksmith In Northglenn For Lockouts, Locks, Repair & More! We work hard to maintain competitive rates on all our Northglenn residential locksmith services and will make sure you are completely satisfied with the work before we leave. Our technicians are available 24 hours a day, 7 days a week for your convenience. We are here to assist in any way we can and our technicians will arrive fully-equipped with the tools needed to get started right away. Our job is to make your life that much easier with the right type of lock or security system for your home! Call Northglenn Locksmith at (303) 749-0172 today!